LONDON (AP) — A former U.K. minister says others may step down from the government to protest Prime Minister Theresa May’s Brexit plan. 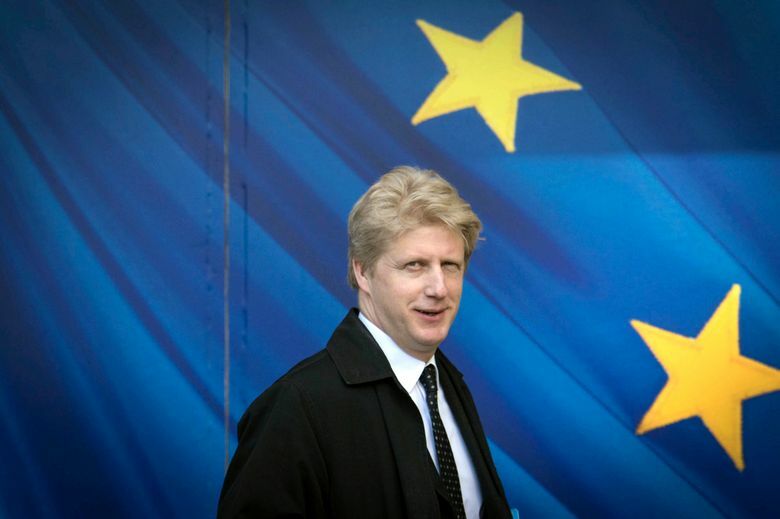 Johnson, the younger brother of Boris Johnson, stepped down as a transport minister Friday and called for a second Brexit referendum. He said May’s Brexit plan would damage Britain’s national interest.